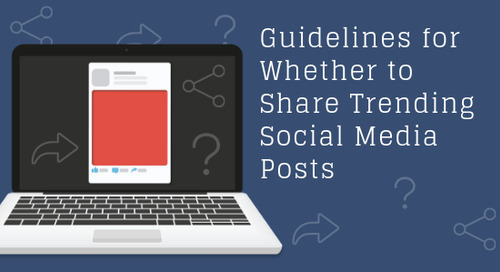 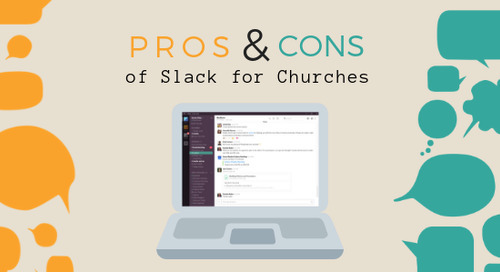 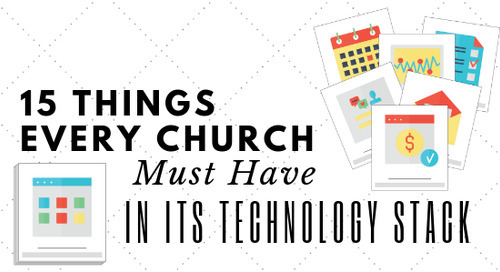 People say not to judge a book by its cover, but in today’s online era, most individuals who are looking for a new church home will check out a church’s website before they ever set foot in the door. 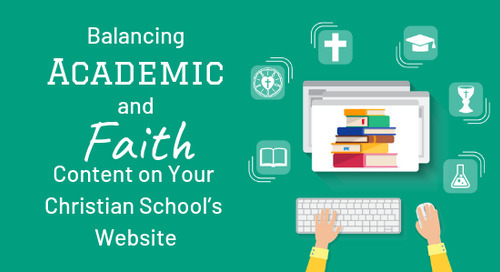 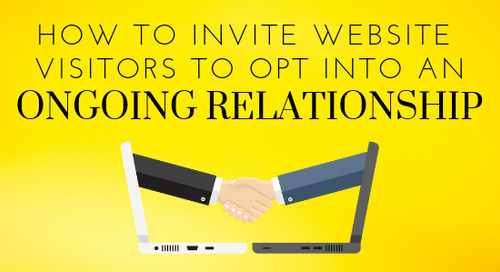 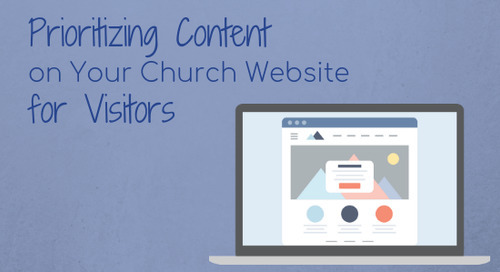 At its best, your website exists to be an active outreach tool that shares some common goals with your church: proclaiming the Gospel and encouraging visitors to join you in worship. 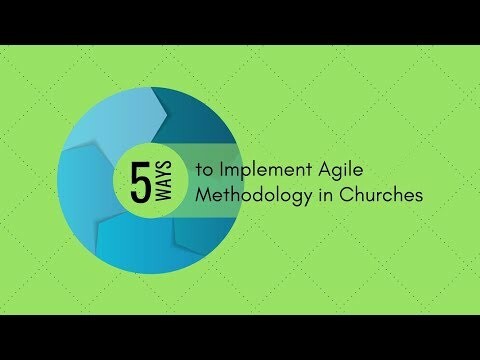 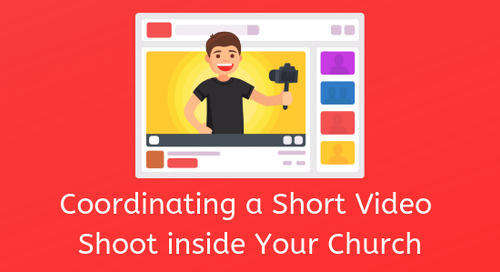 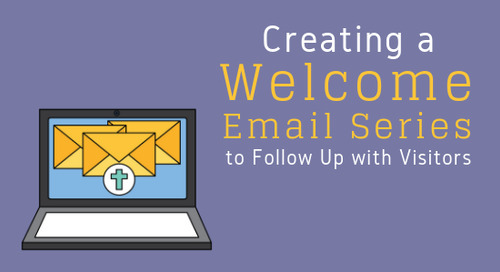 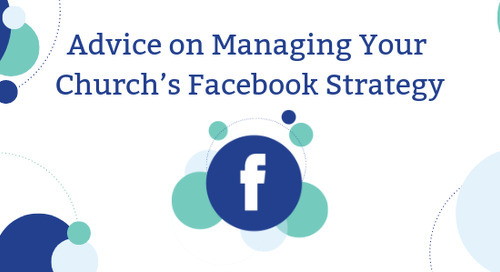 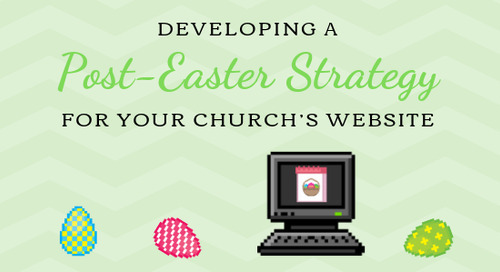 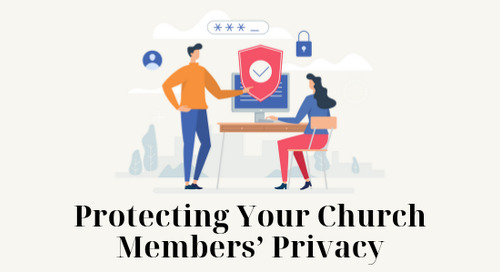 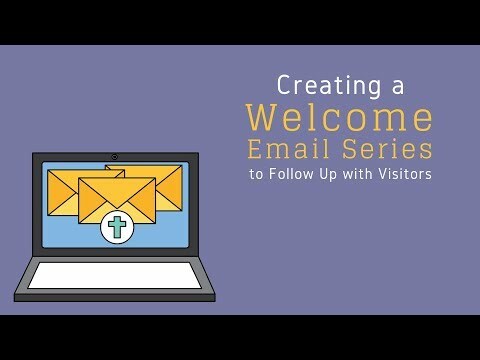 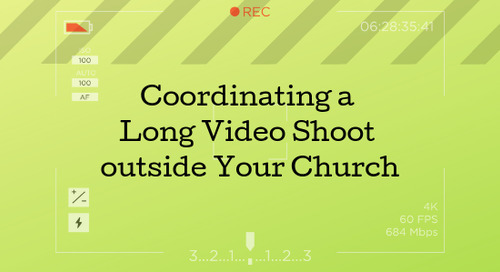 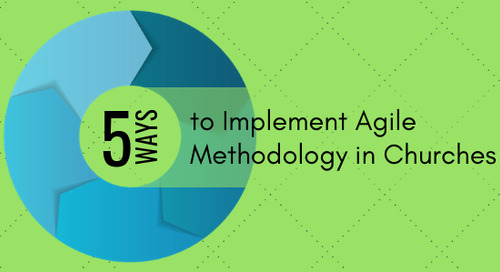 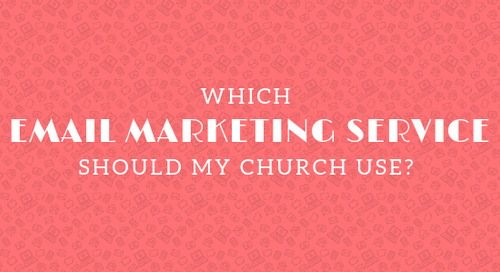 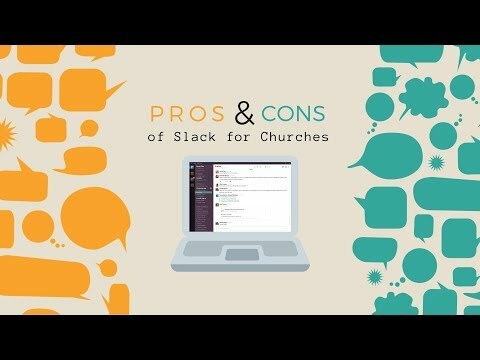 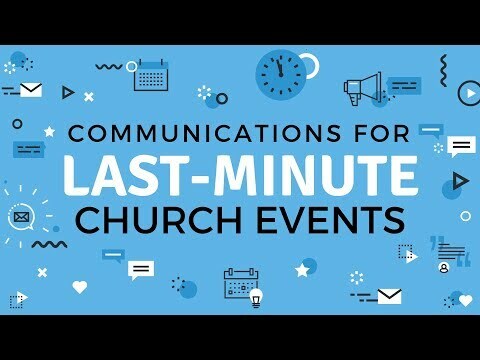 The presentation features nine do-it-yourself steps that will enhance potential visitors’ user experience on your church’s website. 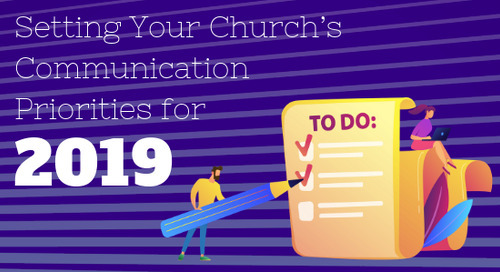 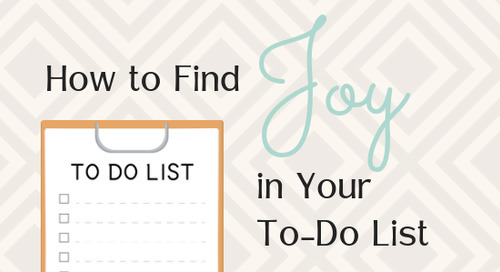 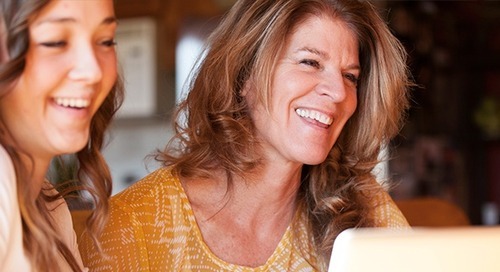 Designed so you can take action today, these steps come straight from church staff who share your mission.